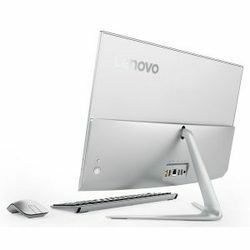 Lenovo Desktop Computer, Screen Size: 17"
लेनोवो डेस्कटॉप कंप्यूटर, स्क्रीन का साइज़: 17 "
Being a well-established enterprise, we are engaged in providing a distinguished range of Lenovo Desktop. This product is made by experts who have rich industry skill and experience. This product is checked by team of well-informed experts. This product is embedded using the qualitative range of component. 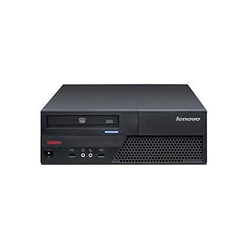 This product is available in various configurations at low price.